Boyce Chartered Accountants is pleased to announce its 2018 interim profitability results for the irrigated cotton industry, ahead of the 2018 Australian Cotton Conference. 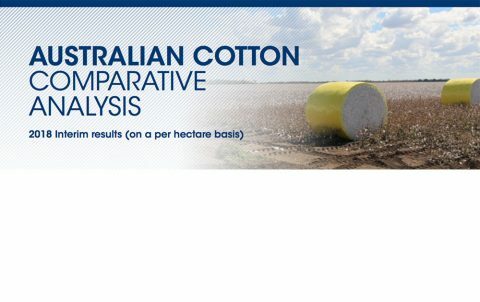 These interim results highlight another great year for irrigated cotton showing average operating profits of $2,516/Ha, an increase in profitability of $959/Ha from the 2017 year. For the past four years we have seen significant and sustained profit growth in the industry. 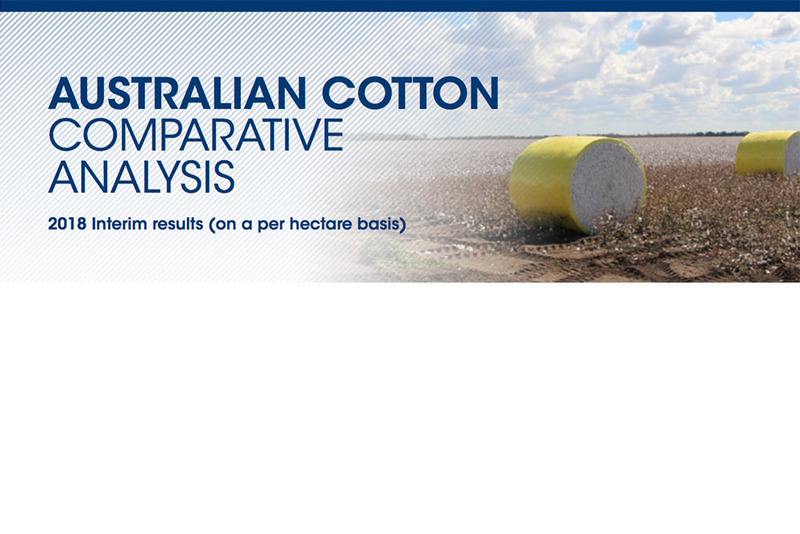 The team from Boyce looks forward to discussing these results with delegates in the ‘Dollars & Dirt’ presentation at the Australian Cotton Conference, session2a at 2pm, 7 August. To download an advance copy of the report, please click here.